Many clients have already written their book with great enthusiasm and dedication, and so are only a few steps away from publication. A careful editor’s eye can look at the detail (crossing each ‘t’ and dotting every ‘i’, the proof-reader’s job) and also the bigger picture by offering constructive criticism on structure and content (the editor’s job). Words by Design can offer both sets of skills. 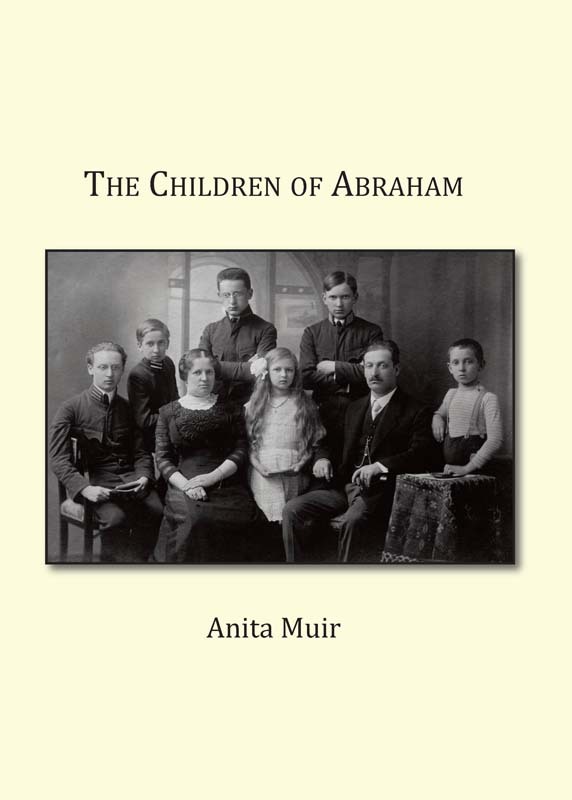 Anita Muir’s book, The Children of Abraham, traces the history of her family, as well as their trek across Europe and Russia during the Second World War, suffering from persecution by the Nazis. Remarkably they survive, and the family lives to tell its tale through this moving and inspiring true account. Thanks to Words by Design the production of my autobiography proved to be an unexpectedly pleasant experience and the result surpassed all my expectations due to their enthusiasm, patience, encouragement and technical ability. I can unhesitatingly recommend their editorial skills to anyone considering publishing their work. As proof, my husband has just submitted his own manuscript.